Gonzalo has spent a big part of his career in different European markets, like Denmark, Italy, UK and Spain before coming to Singapore 4 years ago. 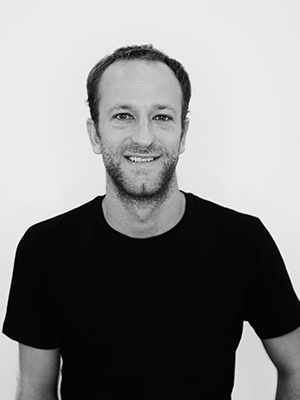 He joined MullenLowe in 2008, as part of the Global Magnum team that relaunched the brand globally. Since then he has always focused on Regional and Global projects. Cornetto, Rexona, Skip, Clear, Tresemme, Axe, Sunlight, CIF, Domestos and Acuvue are some of the brands he has worked on. Gonzalo takes care of business development, new products, key partnerships and makes sure MullenLowe Singapore is always one step ahead. Off the agency he’s a qualified sommelier and has a passion for football, surfing and beach volleyball.